Capcom can finally wave their nice big "I told you so!" flag. 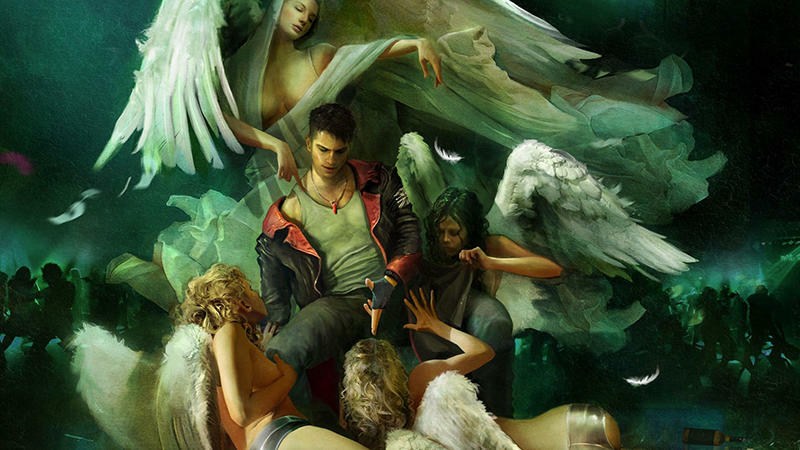 DmC Devil May Cry is officially a hit worldwide after it toppled FIFA 13 from the top of the UK weekly sales charts. FIFA 13 had been king of the hill for several weeks, but it seems that the allure of Ninja Theory's reboot to the demon slaying series was just too much. DmC Devil May Cry marks the first time since Resident Evil 5 back in 2009 that an all format game has reached the number one spot on the list. For the last several months, FIFA 13 and Call of Duty: Black Ops II have been duking it out for supremacy with the occasional new release shaking up the list every now and then. The last game to seriously contend with FIFA 13 was Far Cry 3, which debuted at number 2, and that has now dropped to the fourth. For those interested in gaming habits across the pond, here is the entire top 20 list.